So with two practices under our belts and our first meet confirmed, the inaugural St James XC season is taking shape! We now have nearly 50 children signed up! 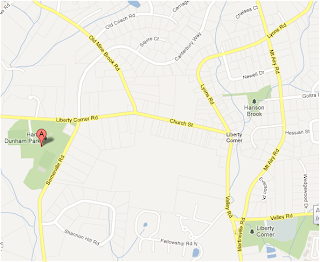 Our first meet has been confirmed for Oct 5th at 4 PM. Details are in the post below. We launched a "Lost & Found" page for items left at practices and/or meets. Please have a look. Given the number of children who have signed up, we want to try practice this week at a new location with better visibility of the course, so we can ensure all children are within sight at all times. 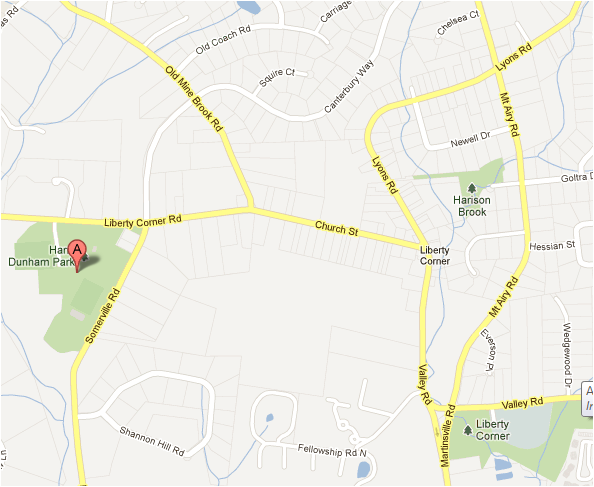 Therefore, this Wednesday's practice will be at Harry Dunham Park, in Basking Ridge. We will compare against last week's practice at Pleasant Valley Park, and make a final decision for location going forward. Please contact us if you have any questions. We have been invited to participate in the St. Pat's 5 K on Saturday, October 20th in Chatham. This is 5 km (3.1 mile) race. This is almost twice the longest distance we normally race. This will not be a normally scheduled meet, however, if any children are interested in participating, we can make arrangements to be there, and would be happy to support! We will gauge interest over the next few weeks and plan accordingly.